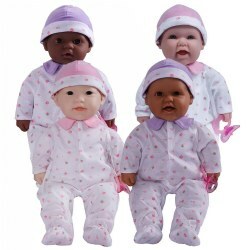 5 years & up. 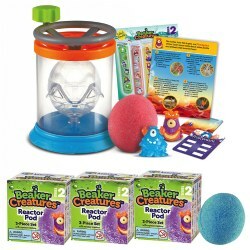 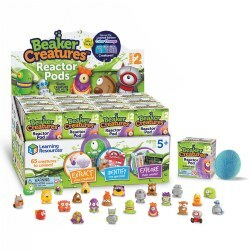 Become a true creature scientist with Beaker Creatures Lab Gear! 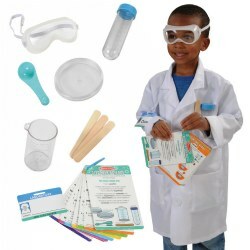 Ideal for dramatic role-play fun for each experiment. 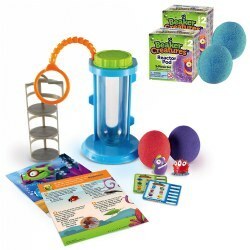 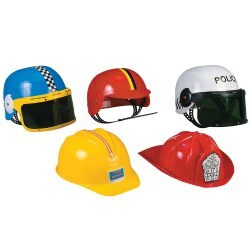 Fits most children ages 3 to 6. 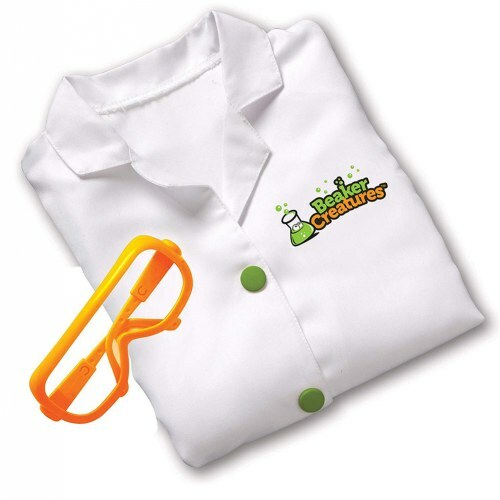 Included: Beaker Creatures Lab Coat and a Pair of Lab Glasses.